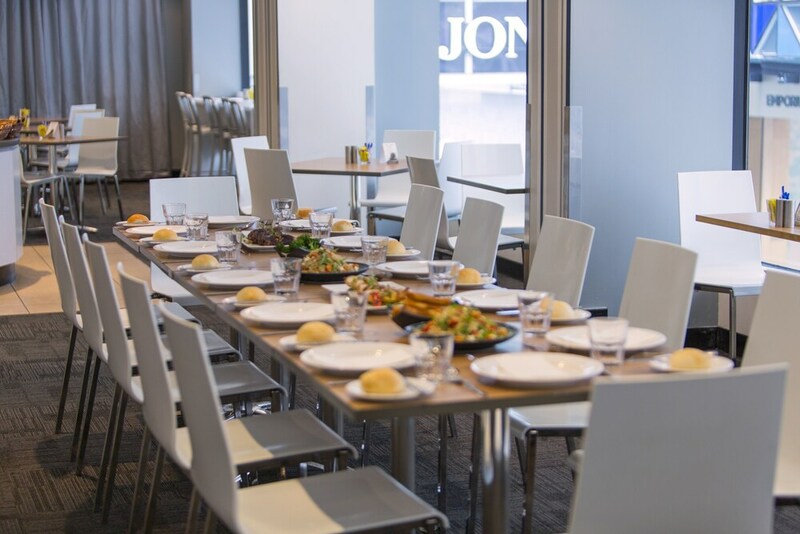 Mercure Welcome Melbourne places you in the center of Melbourne, steps from Bourke Street Mall and within a short 5-minute stroll of Melbourne Central. Highlights at this hotel include in-room free WiFi, free high-speed Internet, and LCD TVs. You can enjoy cable TV, coffee/tea makers, and free newspapers, featured in all 330 rooms. Fridges, in-room massages, and hairdryers are also available. The restaurant, The Louden Kitchen Grill, serves local cuisine and is open for breakfast and dinner. Cocoon Bar is the hotel's own bar, serving drinks along with breakfast and dinner. Added amenities include free WiFi in public areas, a coffee shop/café, and a snack bar/deli. Buffet breakfast is available daily between 6:30 AM and 10:30 AM. There's also valet parking, along with the convenience of car rentals on site. 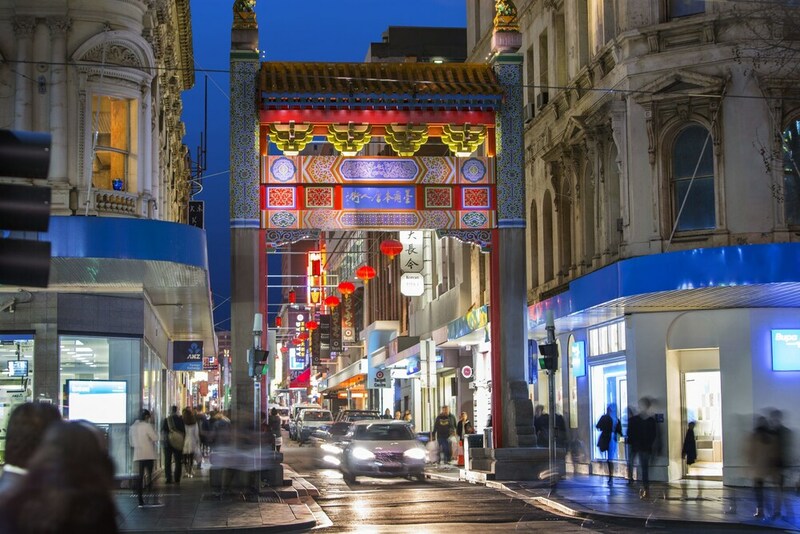 Attractions within a 10-minute walk of this 3.5-star Melbourne Central Business District hotel include Her Majesty's Theatre and Regent Theatre. The property is in a great location and makes it easy for me for my business meetings to access the other businesses I need to meet with. There are 3 restaurants on site, as well as a coffee shop/cafΘ and a nearby snack bar/deli. You can enjoy a drink at the bar/lounge. A computer station is on site and WiFi is free in public spaces. 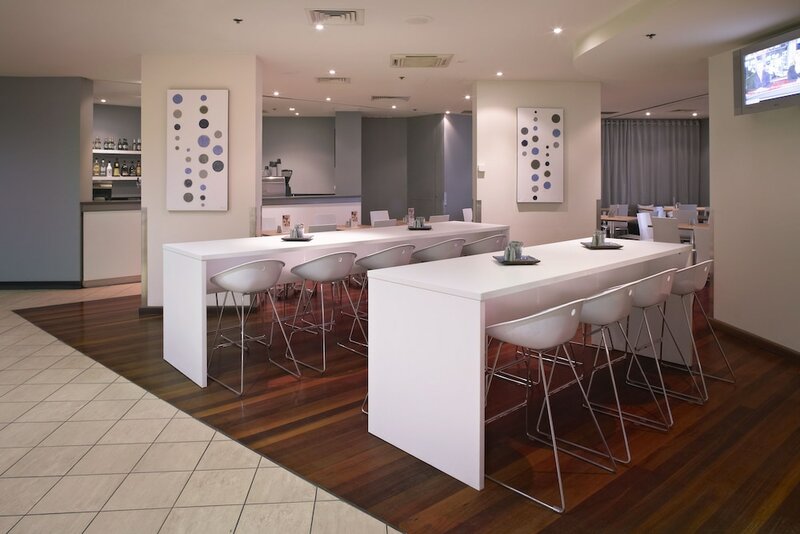 The business-friendly Mercure Welcome Melbourne also features tour or ticket assistance, concierge services, and complimentary newspapers in the lobby. Parking is available for a fee. This 3.5-star Melbourne hotel is smoke free.